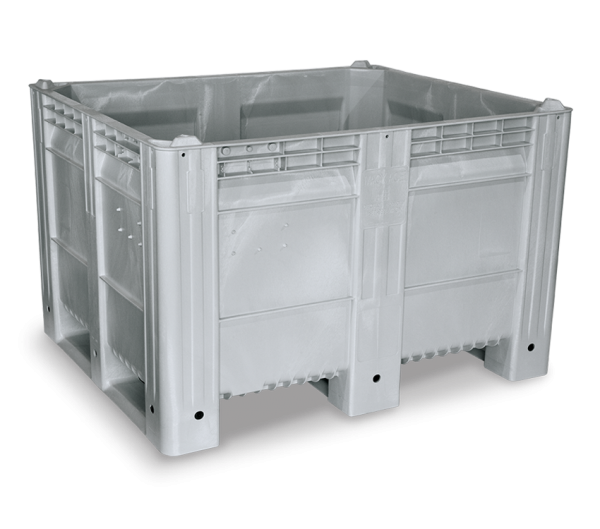 High-impact-resistant bulk agri. 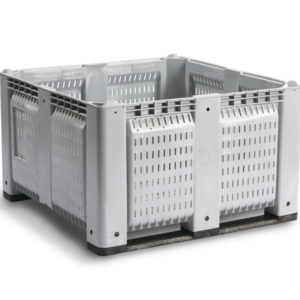 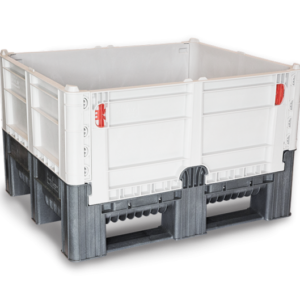 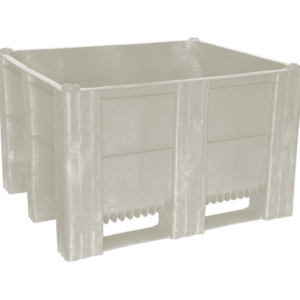 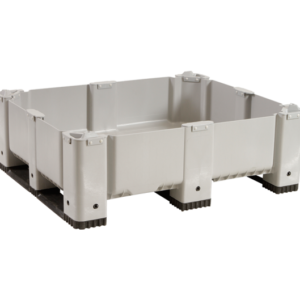 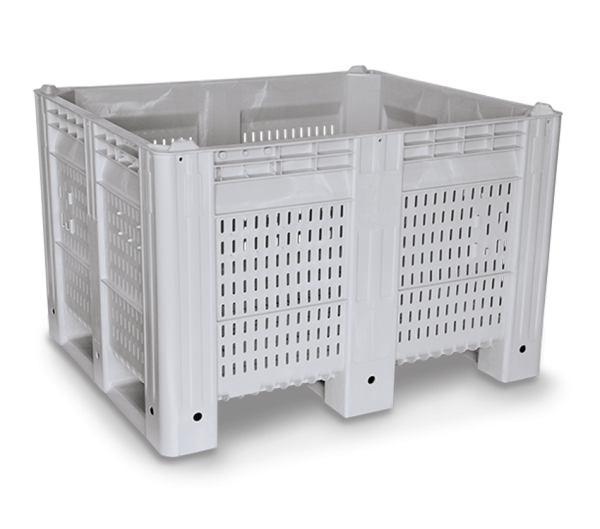 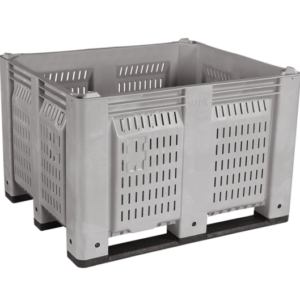 bins are built for the most rigorous demands, and are available in solid or vented side walls and with almost unlimited options to fit a wide range of material handling needs and systems. 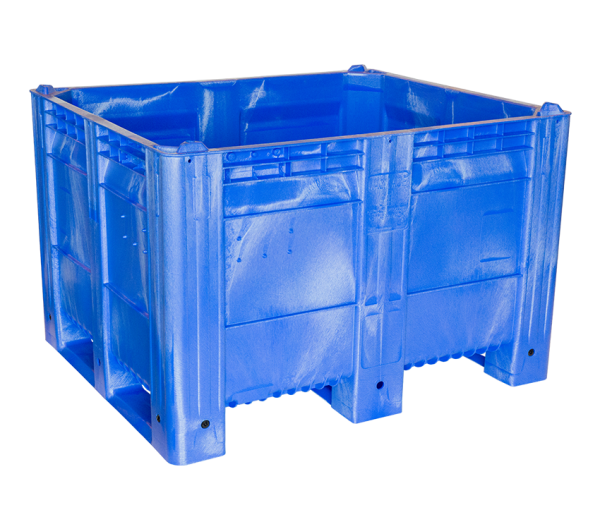 36.5" x 45" x 25.75"